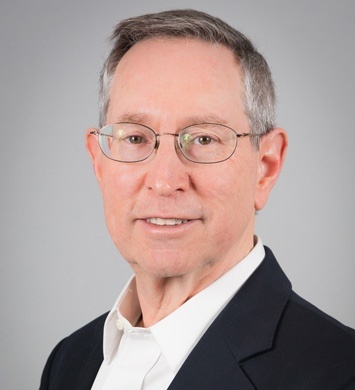 Alan C. Wecht, CPA has more than 35 years of tax and public accounting experience. 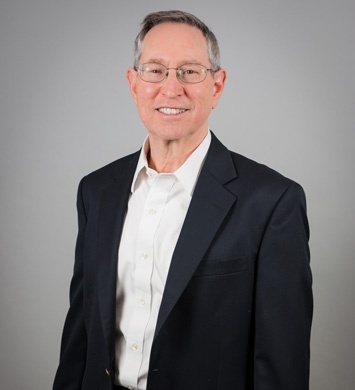 His background includes two years with the tax department of a "Big 4" accounting firm prior to joining the tax department of Gable Peritz Mishkin, LLP in 1985, and then merged into Herbein + Company, Inc.
Alan is an active member of the tax professional community as shown through membership in the American Institute, Pennsylvania Institute and New Jersey Society of Certified Public Accountants, the Pennsylvania, Philadelphia, and Montgomery County Bar Associations, the American Association of Attorney Certified Public Accountants, and the tax divisions of the Philadelphia and Montgomery County Bar Associations. He also obtained a post graduate degree in taxation from Temple University School of Law. Practical experience includes a broad range of areas of taxation affecting businesses, individuals and fiduciaries. Types of taxes dealt with include income, estate and gift, and excise imposed by federal, state and local tax authorities. Alan's focus involves planning and assisting clients in implementing tax aspects of their transactions in order to maximize their benefits. Representation before taxing authorities in audits and other matters as well as assisting clients to comply with tax reporting obligations is another important phase of his service to clients. Alan has published articles and conducted seminars regarding various areas of taxation, including income tax for nurses, Pennsylvania sales and use tax, charitable trust planning, and updates on new tax laws. He also spoke to employees of Cisco regarding tax planning for stock options and published an article on year-end tax planning in SBN Magazine. How did you first decide on the accounting field? I always knew I wanted to work with businesses and soon decided my interest was taxation. Who is the most influential person in your life and why? There was no one person, but many have helped and shaped my thinking a little from each in a different way. What is your favorite client experience? Planning transactions and events to both minimize tax and achieve the client's goals. What would you like to be remembered for? Helping my clients in a beneficial, technical and friendly way. What would you tell a brand new college graduate trying to get a job in accounting? Focus on oral and written communication because if you can't explain what you know it is of no value. What is something not many people know about you? I am an avid sport-touring motorcyclist. What distinguishes Herbein from other firms in your opinion? It's personal attention to and involvement with its clients. What is your favorite thing to do in your spare time? Sport-touring motorcycling.